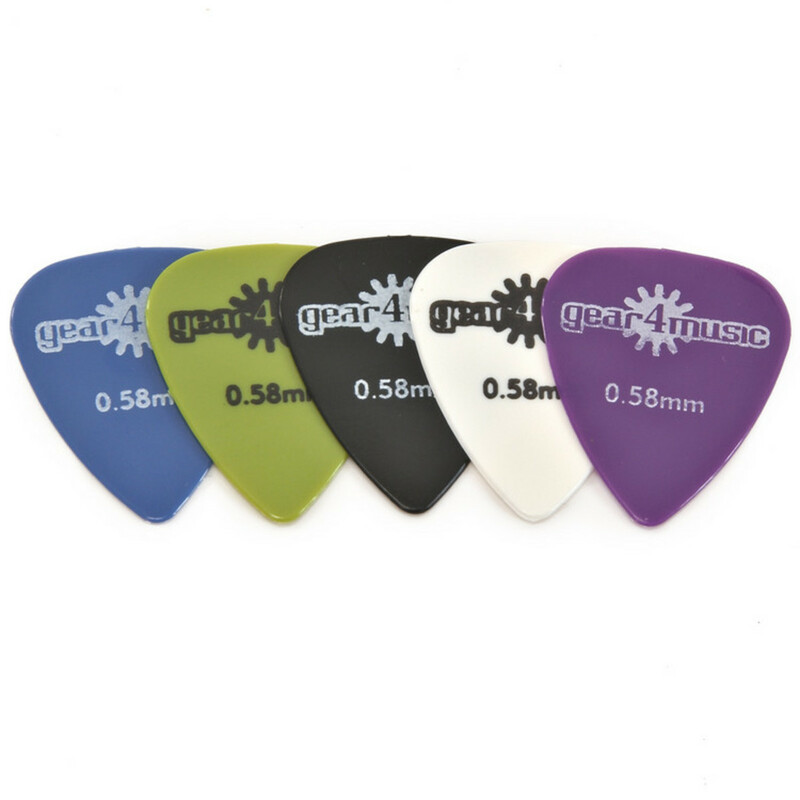 Pack includes 24 quality 0.58mm medium gauge guitar picks in assorted colours. These picks are ideal for acoustic or electric styles of playing. These guitar packs come in a range of assorted colours.